May | 2015 | Help Change The World. The Future Of The County Is Now. So the Baltimore City school CEO Gregory Thornton lays off 159 hard-working, dedicated teachers because the school system “misplaced” $70+ million – the second such misuse of dollars over $50 million in the past decade – and yet the Sun only points to Governor Hogan’s decision not to allocate $12M more $$ to a system that has yet to answer for where that $$ went? Why aren’t city leaders calling “emergency council hearings” and investigations into this theft of tax – payer money? More than 150 Baltimore city school employees received layoff notices Wednesday, part of a promised cost-saving measure in city schools CEO Gregory Thornton’s first budget. School officials said that 159 staff positions were eliminated and another 16 employees have been reassigned. The layoffs were the first in the district in at least a decade. 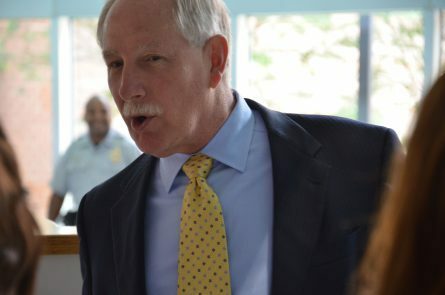 Thornton, who took over as school system CEO last summer, said in previous budget discussions that at least 100 central office staff would be let go this year. He has been working to close a $108 million gap in the budget for the fiscal year that begins July 1. Thornton said in a statement that the decision to cut jobs was a “challenging” one. Some staff, he said, were let go immediately; others will go June 30. City school officials declined to answer questions about the layoffs, including how much the job cuts would save the district. 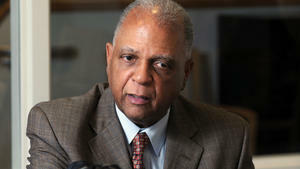 Thornton had hired consultants to identify inefficiencies at the central office, such as duplicate jobs and services. In a letter to staff Wednesday, he wrote that the decisions were not based on performance, and the district would help those who were laid off find jobs. About 930 central office administrators remain. They are responsible for the day-to-day operations of the district, from payroll to academic support. The central office will continue to go through a shake-up, including the creation of new positions that union officials hope some of their displaced members can fill. Jimmy Gittings, president of the union that represents school district administrators, said he hopes to get members who have lost their jobs placed in other positions. Baltimore Teachers Union President Marietta English said in a statement the union also would try to place its members in open positions. “There are vacancies in the district that have not been filled, and it makes sense to us that these members should fill those voids,” English said. City Councilwoman Mary Pat Clarke said she is concerned about the layoffs. “We try to avoid layoffs, but apparently in this case the school board couldn’t avoid it,” she said. “Everyone who is laid off is devastated and rightly so, and it’s another person without work in Baltimore City. I am not trying to second-guess the school board, but I hope they find positions for those people” who were displaced. Thornton has said the layoffs would primarily be at the central office, but that teachers also could be affected. He planned to deplete the district’s “surplus pool” — teachers and staff who are paid by the system but don’t have permanent placements. Thornton has said the district has spent millions in recent years to maintain the pool, which accounted for 200 position as of March. “It is our hope that those surplus employees will find another position in another school,” she said. Thornton formally presented his budget package to the City Council on Wednesday. At the hearing, he was quizzed about summer programs, recreation centers and other academic programs. The district lost out on $11.6 million in state funding that Gov. Larry Hogan declined to release to the city after the General Assembly set aside the money in the state budget. That money would have gone toward increasing the per-pupil spending allocations in neighborhood schools. Hogan said he wants to use $68 million that lawmakers set aside for schools statewide to shore up what he calls an underfunded state employee pension system. Reporter Yvonne Wenger contributed to this story. Md. school mistakenly sends unedited email to mother concerned about mold in the classrooms. TEMPLE HILLS, Md. (WJLA) — A Prince George’s County mom who pulled her child out of school because she said mold in the building was making her daughter sick may be onto something. The 7 On Your Side I-Team obtained a document the district accidentally released explaining how mold could possibly have been in the school. In this age of spreadsheets and word documents it’s easy to see how someone could send the wrong attachment in an email. But in this case that wrong attachment included information the Prince George’s County School District apparently did not want public. For now, all 8-year-old Kelis Goodwine can do is talk to her friends through a fence. 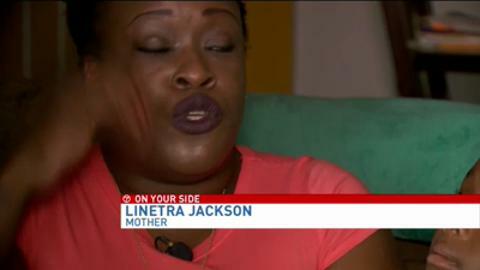 “It’s really sad because I can’t send her back,” said her mother Linetra Jackson. For the last two weeks, this second grader has remained at home. Her mother will not allow her back inside Samuel Chase Elementary after the young girl kept getting sick inside the school with headaches, dizziness, and elevated heart rates. Three times she was rushed to the hospital. Doctors said it could be a mold allergy. Despite pictures Jackson took of water damage, the district has maintained there is no known health hazard. But that may not have been the entire story. In a letter recently emailed to Jackson by Monica Goldson, the district’s chief of operations, Goldson mistakenly included the unedited version. And whoever corrected the document wanted one entire paragraph taken out. That paragraph explained how the environment for mold to grow was found in the school in January of this year. But it doesn’t say when the problem was fixed. Jackson told ABC 7 her daughter’s doctor will soon write a note medically excusing her from school. 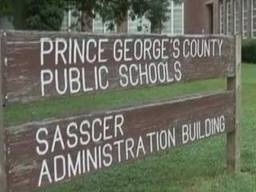 Prince George County Public Schools sent a statement to ABC 7 saying the letter was inadvertently sent. There was no malicious intent. The district has an environmental team who performs routine inspections and recently found no evidence of surface mold in the classroom at Samuel Chase Elementary. Residents Question Legality of Prince George’s Property Tax Hike. It was an attempt to raise money for Prince George’s County Public Schools, but a property tax hike isn’t big enough to cover anything more than state mandated pensions. Now some residents are questioning the legality of the hike. 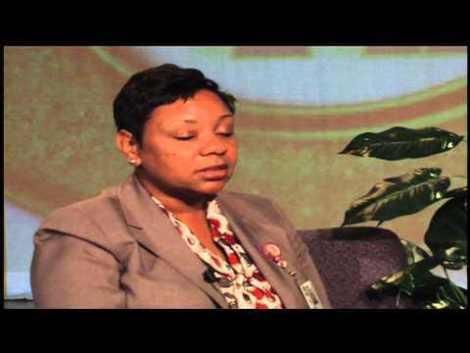 County Bureau Chief Tracee Wilkins has the impact of the hike. Mel Franklin (D- Upper Marlboro), chairman of the council. Council calls for a proper audit and demands accountability and transparency in the future action. 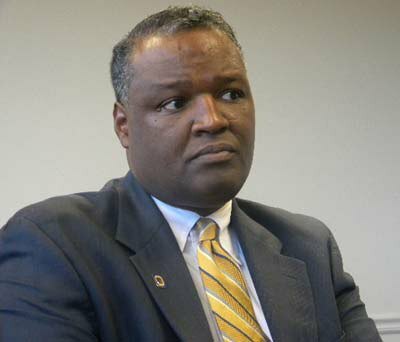 Prince George’s County Executive Rushern L. Baker III lashed out at lawmakers Friday for rejecting his dramatic school spending plan and accused them of having misplaced priorities for approving a smaller tax hike to benefit county parks and planning. 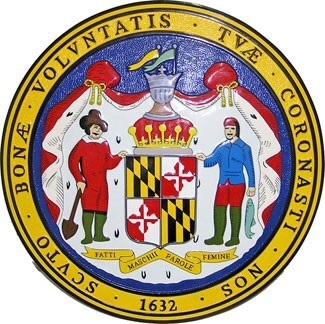 In addition to a 4-cent property tax increase that will generate far less for public schools than Baker had asked for, the County Council on Thursday approved a 1 1/2- cent tax increase to provide additional revenue for the ­Maryland- National Capital Park and Planning Commission. The council rejected 15% and the 7% advanced suspiciously by the County Executive after a recent Federal lawsuit brought against the county in recent weeks. “Why parks are more important than schools, I don’t know,” Baker (D) said in an interview. “Park and Planning is a luxury.” However, the council emphasized on a proper audit of the school system which has not been conducted in more than 20 years. The council also stressed on a proper accountability and transparency of the county schools which has been lacking for many years. “This is one reason county citizenry are suspicious of County Executive Rushern Baker III”, one parent said recently in our streets. The council also included small increases in the county’s hotel and telecommunications taxes in the budget it approved Thursday. Lawmakers rejected furloughs and layoffs proposed by Baker, introduced legislation to earmark revenues from the soon-to-open MGM casino for education, and established a commission to study ways to fix a structural budget deficit. 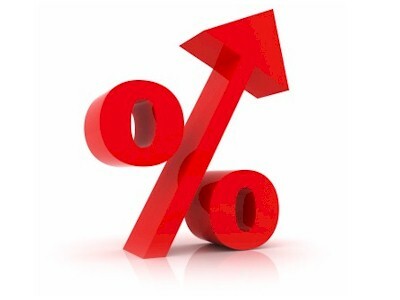 The council did away with a 37-year-old property tax cap by approving a 4-cent boost in the property tax rate, which will generate about $34 million more for public schools. Baker had sought a $133 million increase. The park and planning department — which is responsible for land-use, zoning and the county’s more than 1,250 recreational facilities — is facing a structural deficit, officials said. The agency is funded by a tax that is tied to property assessments. The tax will rise from 27.9 cents to 29.4 cents per $100 of assessed value unless Baker vetoes that provision of the budget. During budget hearings, agency heads told the legislature they would have to make “drastic reductions” without more funding, saying that sagging housing values have cut into their revenue base. According to Tom Dernog a former council man in Prince George’s County, some of the tax hike is meant to benefits the parks and an expensive project in Franklin’s District called the #porkbarrel. See the tweet below! We are not sure of the Park in the southern Maryland but since Mel Franklin is approachable in some respect, we will find out as the time goes and report our findings right here. We asked Mr. Rushern Baker III for his comment but he refused to respond. Arelis R. Hernández of the Washington Post wrote the report and PGCPSMESS contributed. UPPER MARLBORO, Md. (WJLA) – A Maryland man is scheduled to be sentenced Friday for setting fire to his home and shooting at sheriff’s deputies following a 2014 divorce. David Coley, of Glenn Dale, Maryland, was found guilty of first degree arson, two counts of first degree assault and two counts of use of a handgun in the commission of a crime of violence back in March. Police said sheriff’s deputies were enforcing an eviction notice on Coley on May 1 at his home that he shared with his wife before they were divorced. The home was supposed to be sold in the divorce. When officers attempted to get Coley out of the home, he told police he had a gun and refused to leave. The incident escalated into a barricade situation. Police said officers had to take cover after Coley fired several shots from inside his home. Smoke soon became visible from an upstairs bedroom. Police were able to apprehend Coley minutes later when he exited the home. Coley faces up to 60 years in prison. A Prince George’s County, Maryland, police chief is facing criminal charges, accused of voiding a parking ticket issued to an elected official. 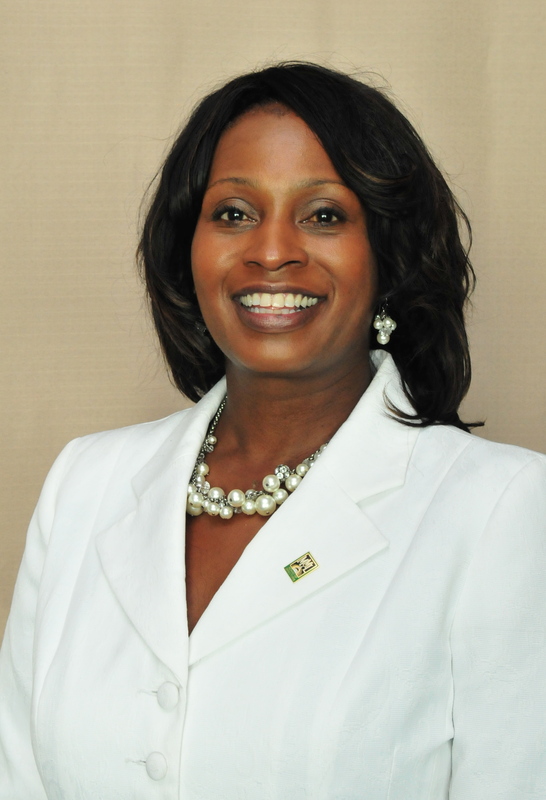 Edmonston Mayor Tracy Gant was issued a parking ticket when she was still a council woman, according to court documents. 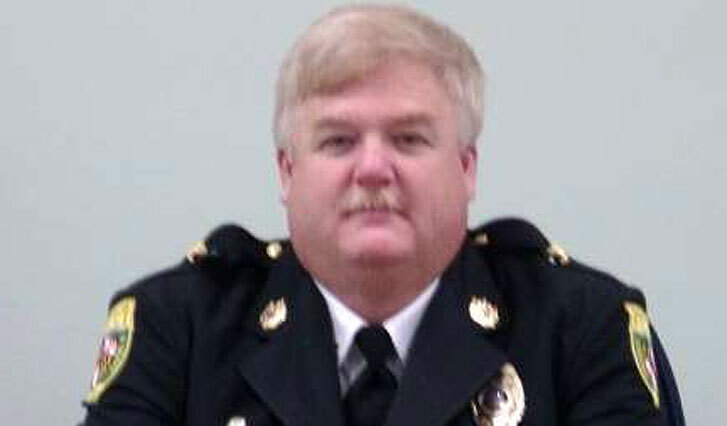 Soon after, in January 2014, Police Chief Stephen Walker sent an email to the department saying, “Do not tell violators that the ticket can be voided by the chief of police.” But a month later, Walker voided Gant’s ticket because she was an elected official, according to court documents. Officers continued to notice Gant’s car had expired tags, but the chief sent a memo out to the police department in August 2014 prohibiting police from enforcing parking regulations in the community where Gant lives, according to court documents. Action wasn’t taken until February 2014, when a WTOP reported started asking questions about the unpaid ticket, investigators said. It was partially paid in cash. Walker’s attorney, Bob Bonsib, says his client is innocent and the charges are ridiculous. In the next few weeks, the State’s Attorney’s Office will screen the charges to see if there’s enough evidence to move forward. A Prince George’s County Public School Board member opposed to a property tax hike to raise money for schools was ordered to cancel a town hall meeting where he would have heard from voters about the issue. “I got an email from the board chair saying I could not host a town hall,” Ed Burroughs said. Burroughs was not in attendance when the board voted to increase its budget and said he does not support the way the county is proposing it gets done. 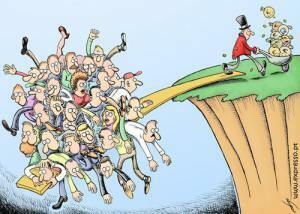 “Our issue is managing the resources we do have, and throwing money at the problem is not going to fix it,” he said. County Executive Rushern Baker is asking the County Council to pass a 15.6 percent increase in property taxes yielding $104.9 million per year. All of that money would go to education. 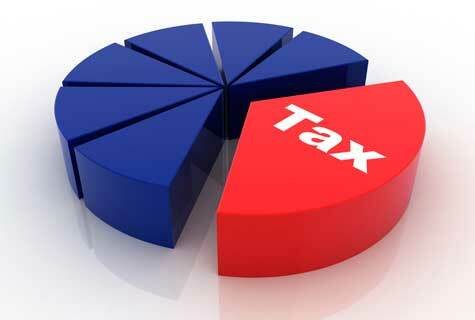 It would cost owners of $200,000 homes $300 more per year in taxes. School Board Chair Segun Eubanks said while he didn’t say Burroughs couldn’t host a town hall, he did say Burroughs couldn’t use school resources to do it since the board agreed to support its budget regardless of how it’s funded. 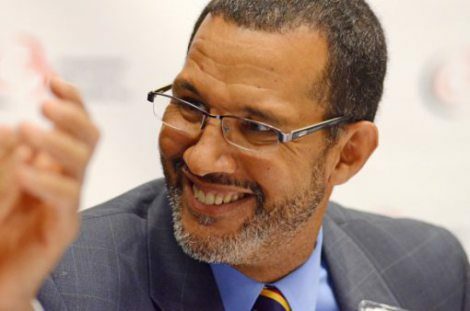 “Any board member can speak as a board member about any issue they would like, but they are not allowed to use board resources to contradict the board on an official position,” Eubanks said.